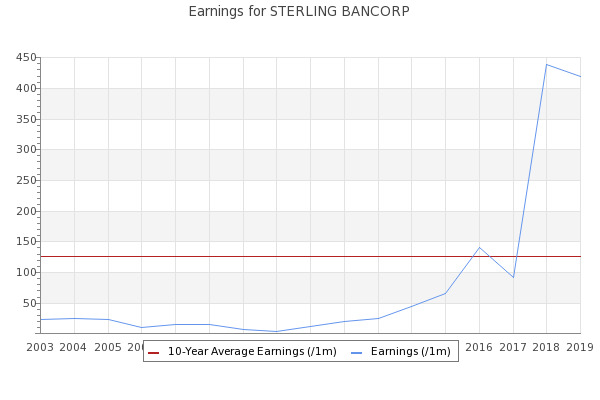 Over the last 9-day stretch, shares of Sterling Bancorp (NYSE: STL) were observed to exhibit a Historic Volatility measurement of 27.89%. Sterling Bancorp (STL) Reports Next Week: Wall Street Expects Earnings Growth. Zacks Equity Research April 17, 2019. STL. Trades from $1.